We are passionate about protecting your print operation, but at no cost to the planet. We are passionate about minimising your carbon footprint, but at no cost to performance. We offer a complete green package that includes cutting-edge printers, spare parts and consumables. The result? Your contribution to a greener, cleaner future. We’re in it together—one planet, one people, one home. Critically, Carbon Neutral Printers keep your printing operation working to schedule—many manufacturers are phasing out spare parts and consumables for older devices, which can result in printing downtime, lost revenue and disgruntled customers. P4TP is a subscription agreement that gives you advanced carbon neutral technology that is less environmentally damaging than its predecessors. It includes focused eco-processes such as carbon-offset paper, recycling, re-manufacturing and landfill avoidance. 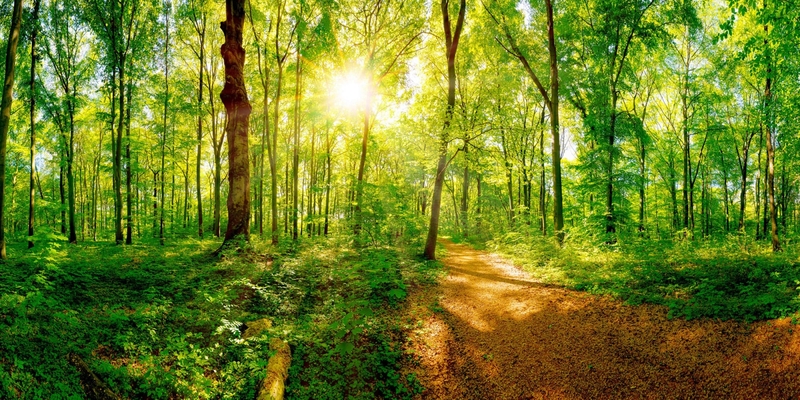 All these factors combine to help you achieve optimum carbon neutral print output. Importantly, CNP accreditation ensures you comply with the Government’s legally binding carbon budgets, currently running until 2032, that will introduce yet more green guidelines. Protect the Planet: we’re in it together! Carbon Neutral Printers is a specialist offshoot of The Green Office, the UK’s first choice for green office supplies. Established in 2008, The Green Office switched the business emphasis from ‘What’s in it for us’ to ‘What’s in it for the planet’—and how everyone must unite to conserve our home. This ethos lives on in Carbon Neutral Printers and our mission for a greener, cleaner future. The Green Office and Carbon Neutral Printers have their roots in the DEOS Group, a leading supplier of office technology, supplies and furniture since 1978. We specialise in cutting-edge technologies that deliver eco-conscious, affordable solutions for documentation management and workspace planning and design. Based in Southampton, we help businesses work smarter. 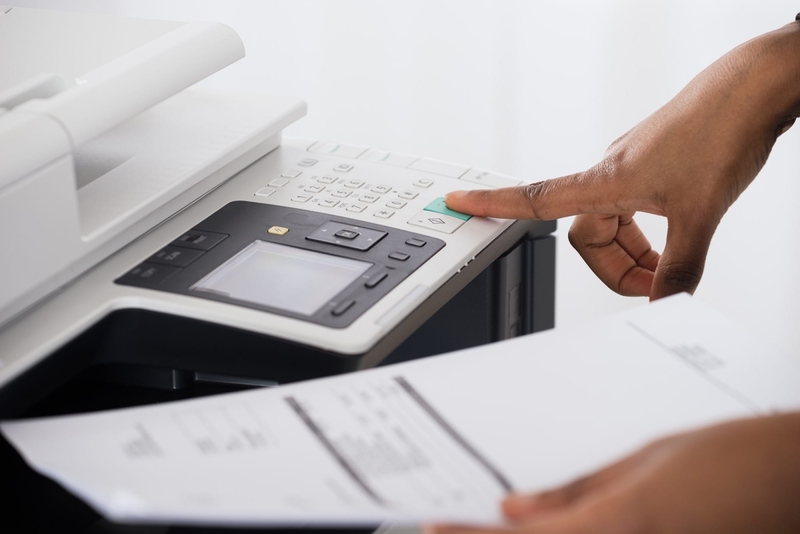 We must act now and collectively to achieve a greener, cleaner future, so contact Carbon Neutral Printers for a FREE consultation about smarter printing. It’s an investment in more than your business’s future, it’s an investment in our home and the future of everything on it. 2019 Carbon Neutral Printing Limited. All rights reserved.